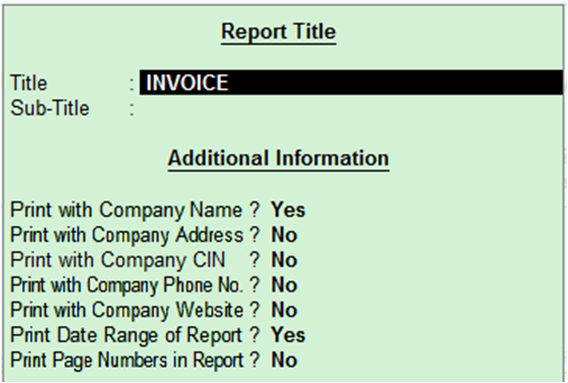 Lots of users don't know how to print/ configure address in such reports. So now we provide solution to print address, tin no. in all reports generated by Tally. 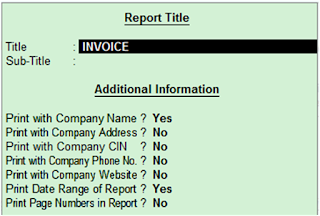 Now your all reports have address and CIN of the Company/ Firm.